The official Raspberry Pi Zero case from the Raspberry Pi Foundation includes three interchangeable lids: Camera Lid, GPIO Lid and Standard Lid. It also includes a short Pi Zero Camera cable. 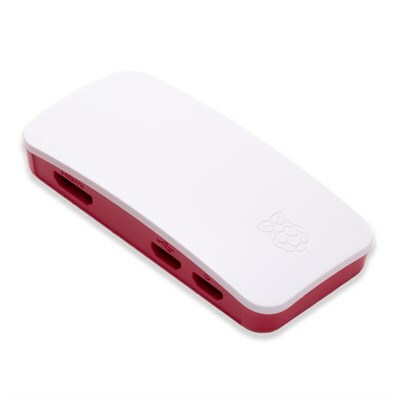 Compatible with the Raspberry Pi Zero and Raspberry Pi Zero Wireless.